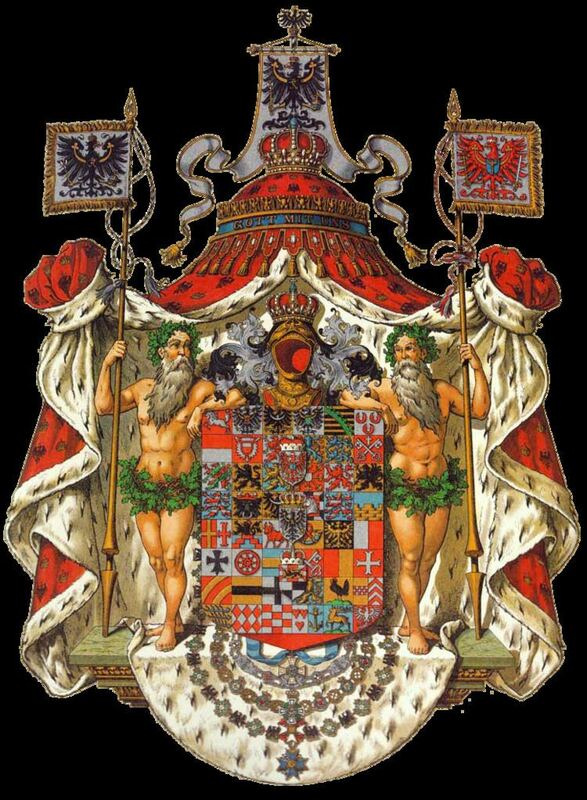 The office of Minister President (German: Ministerpräsident), or Prime Minister, of Prussia existed in one form or another from 1702 until the abolition of Prussia in 1947. Under the Kingdom of Prussia the Minister President functioned as the chief minister of the King, and presided over the Landtag (the Prussian legislature established in 1848). After the unification of Germany in 1871 and until the collapse in 1918, the office of the Prussian Minister President was usually held ex officio by the Chancellor of the German Empire, beginning with the tenure of Otto von Bismarck. Under the Weimar Republic the Minister President was the head of the state government in a more traditional parliamentary role. The office ceased to have any real meaning except as a kind of political patronage title after Nazi Germany dismantled Prussia as a state in 1935 (Reichsstatthaltergesetz), and disappeared along with Prussia itself after World War II.